Judicial Watch Director of Investigations Chris Farrell went on with Lou Dobbs on Thursday to discuss former fired FBI Director James Comey’s criminal activity regarding the private memos he leaked to the liberal media. 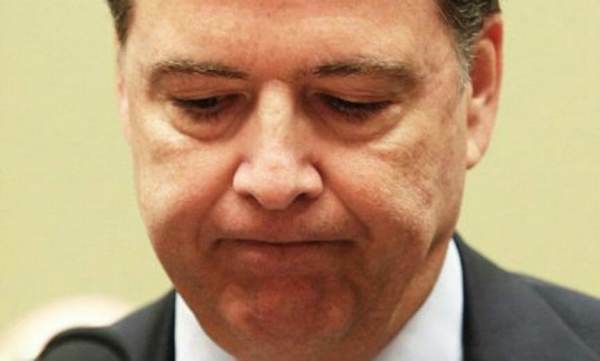 Farrell told Lou Dobbs that the acting FBI Chief FOIA Officer confirmed that ALL of James Comey’s memos were classified at the time they were written and are still classified today. James Comey leaked the classified documents to a liberal reporter and friend to publish which is a federal crime. It looks like Boy Scout Comey could be heading to prison!